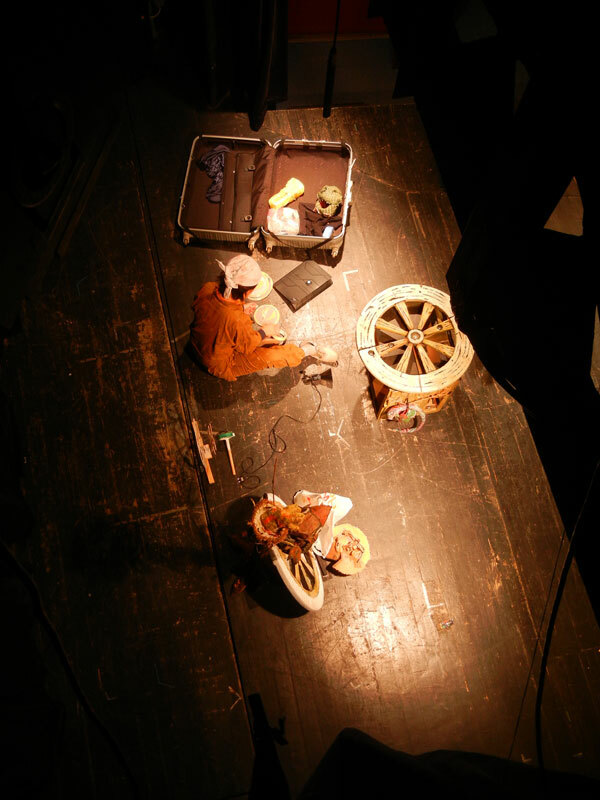 At 11th Oct, we had a performance "Yodaka" at Babkove divadlo v Kosiciach. So we had finished all our Eastern Europe tour 2012. In Kosice, we had performance 2 times. At 14:00 is for only kids. And at 18:00 for family. This theater's capacity is about 100. So, the audience have concentrate in the story. They are sooo calm...But after the performance is like that!! Now we have to say THANK YOU EVERYONE!!! 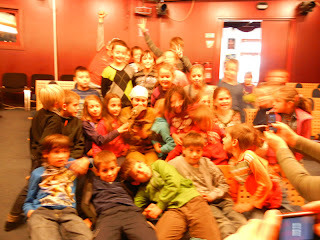 We raelly appreciate all theater, all audience, all friends and familly. We can't make such a wonderful work unless kindness of you all. "The gold fish" continue to swim. The next stage is in Japan!!! Tomorrow, we'll have some interview with documentery films. And the day after tomorrow, we'll start to packing. And the day after that, I will go back to JAPAN! !